Hi i have been wondering on how to make a live search on my movie website and im trying to do it without a database. 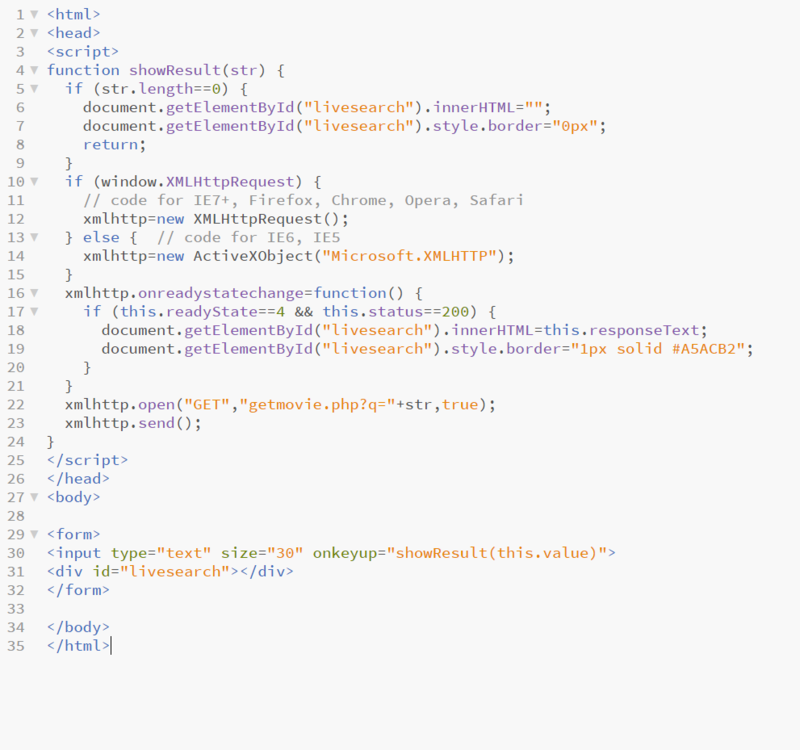 So i decided to go with php and xml. 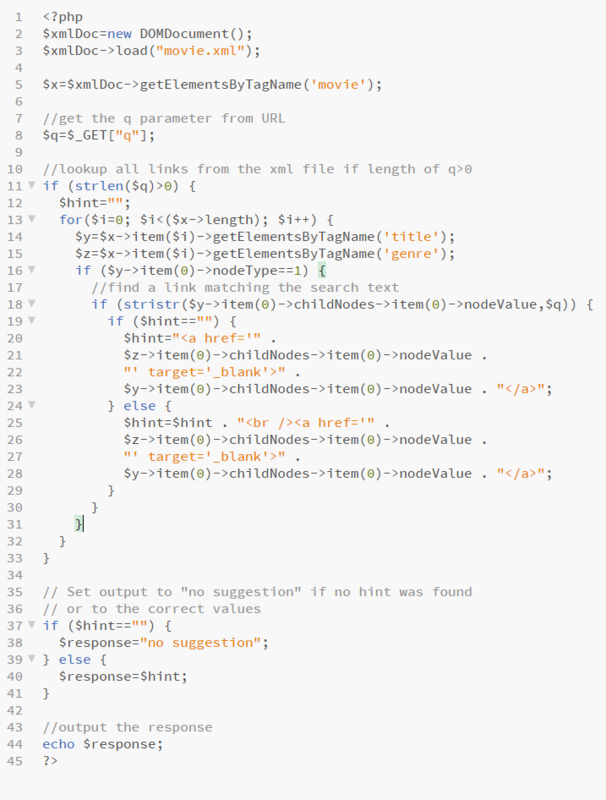 These are my code so far. please help me fix this error. Browse other questions tagged html php search error xml or ask your own question. How do search engines index XML-based websites? File upload through webform failed, server config? How to remove php extension from pages except search results? weird results from tests when trying to serve a fast image download page… why?